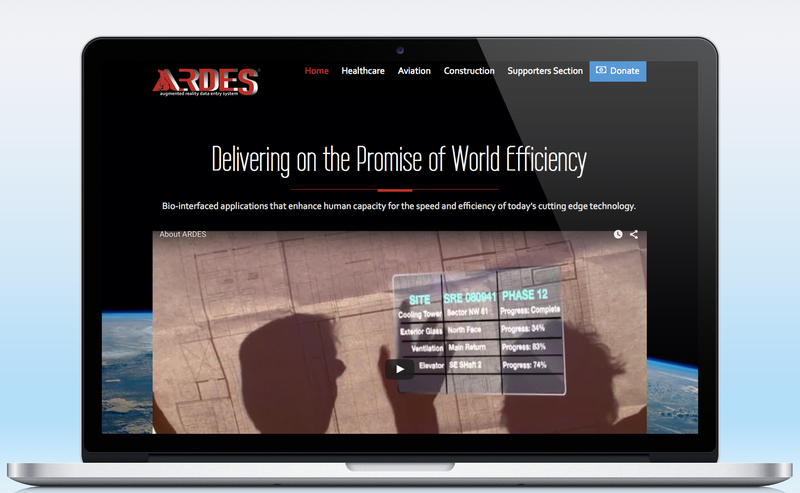 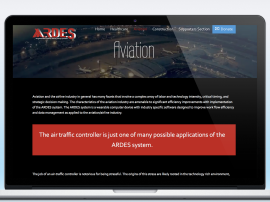 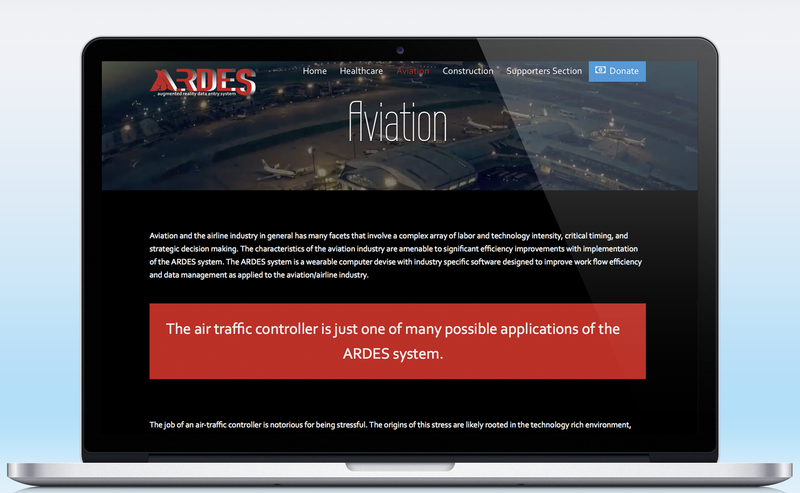 ARDES Efficiency is a brand new technology that aims to unite virtual reality and data management to enhance human capacity in the fields of Healthcare, Aviation, and Construction. 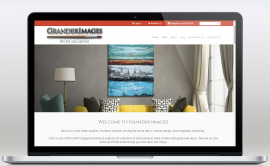 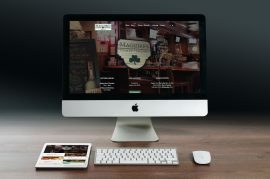 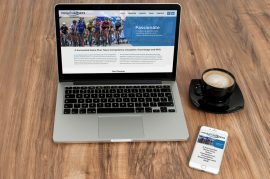 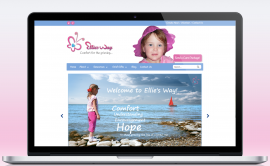 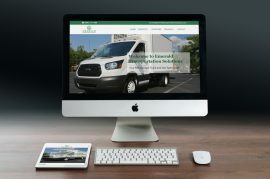 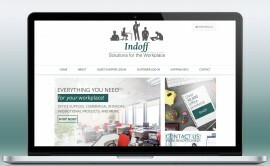 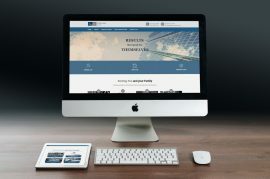 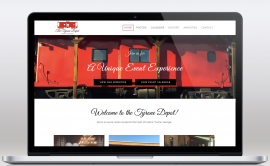 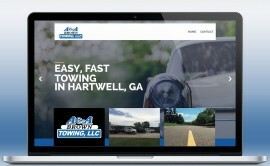 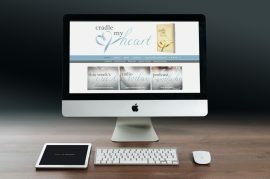 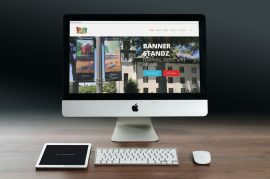 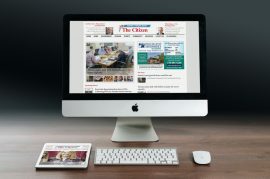 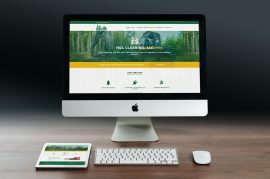 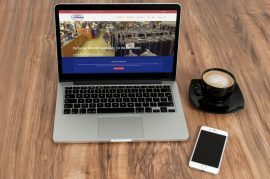 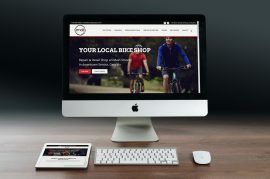 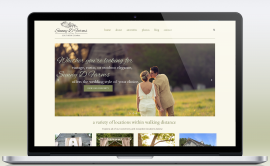 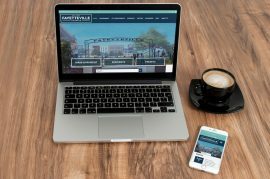 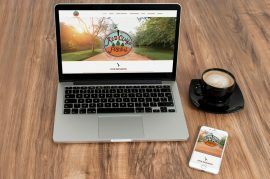 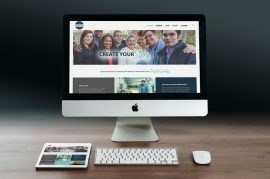 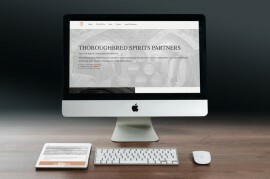 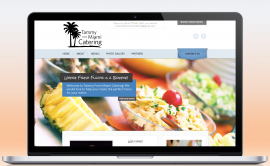 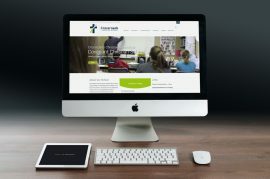 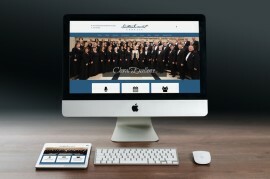 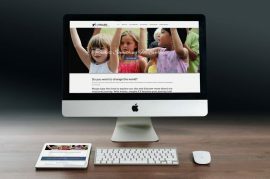 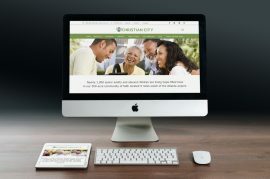 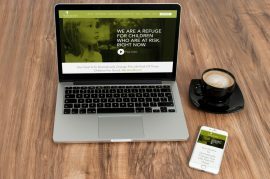 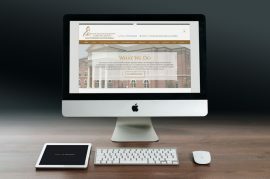 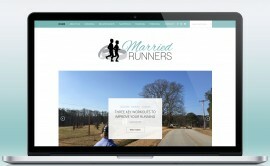 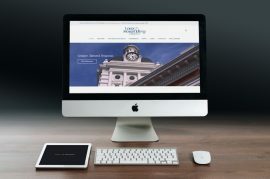 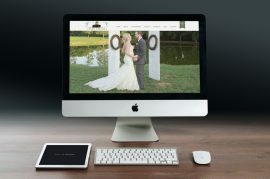 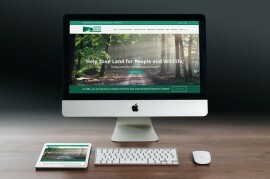 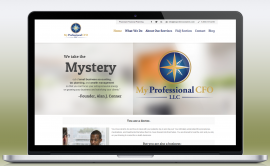 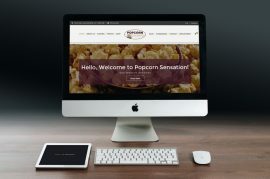 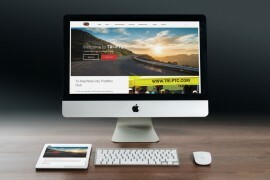 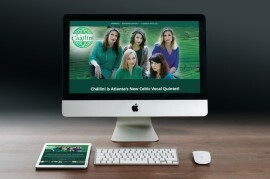 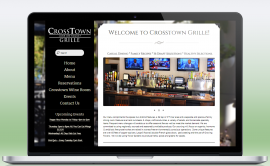 As a new brand, they wanted their website to be cutting edge, modern, and dynamic. 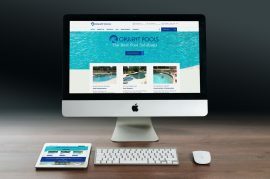 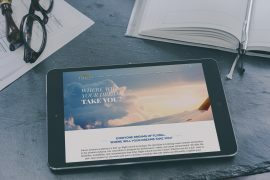 We utilized elements such as parallax scroll, animations, and video backgrounds to give their site a high-tech feel- reminiscent of their product. We are excited to see what happens with this brand new company and product! 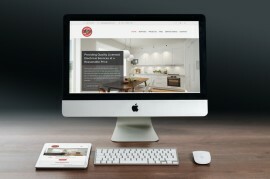 Take a look at our previous work. 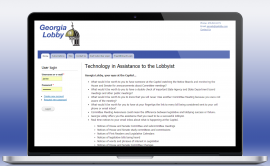 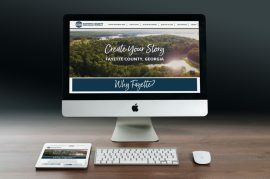 Many of our clients are based in the Metro Atlanta area including Peachtree City, Fayetteville, Senoia, Midtown Atlanta, and beyond.